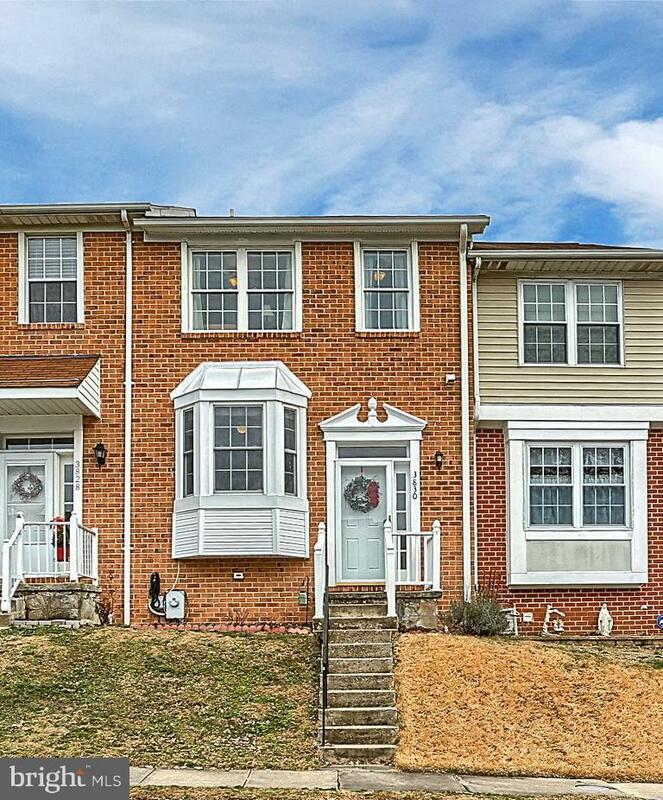 This three bedroom middle of the group colonial townhome is now available in the Rolling Crest Community of Nottingham. Offering an updated kitchen with stainless steel appliances, beautiful hardwood floors, neutral paint throughout, finished basement with a bar, and much more. Conveniently located minutes from I-695, I-95, and local shopping and attractions. Schedule your showing today!